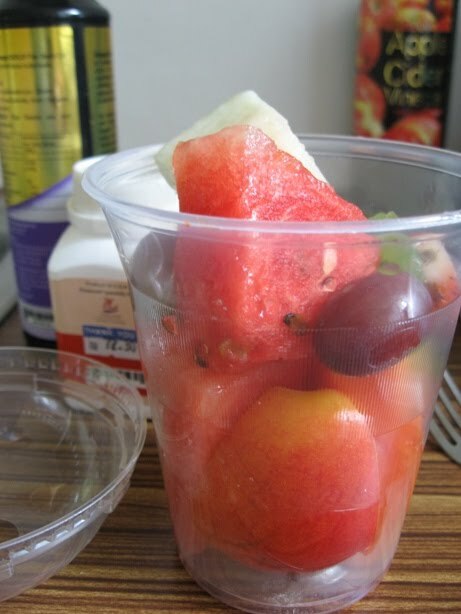 4th day into my Detox program, I had an assorted fruits as my lunch time treat. 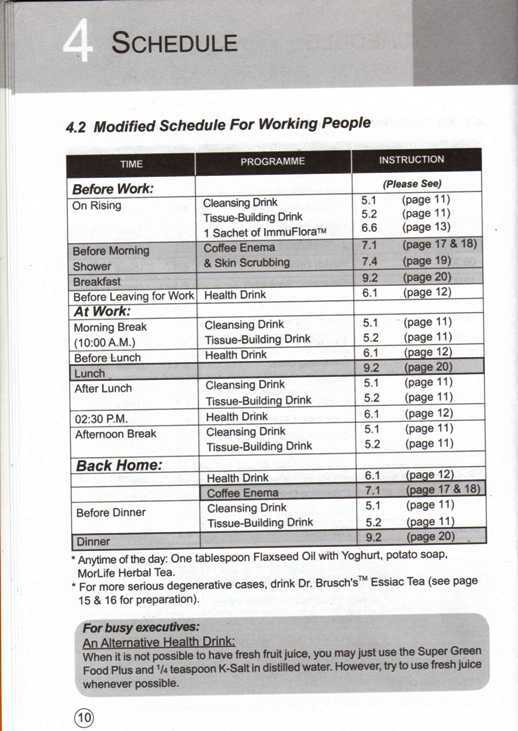 I do not feel that hungry as thought I would be because there are so much to drink if I follow the schedule strictly. 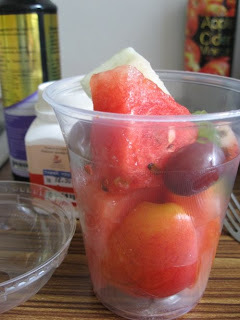 I have been skipping health drinks, tissue building drinks during the day because I do not feel empty or hungry as much. 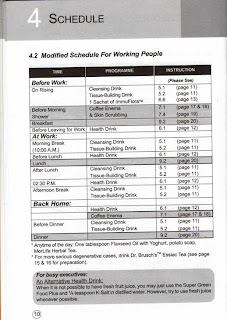 By looking at the schedule (the modified version to suit working people), the number of drinks that we have to prepare and consume is well enough to fill up our stomach and keep us busy all day. That's why there is no feeling of starvation and I still find the energy running around handling most of the stuff these few days. I can feel my belly much flatter now, I am eager to see what's my blood sugar reading after completing the 7-day program.